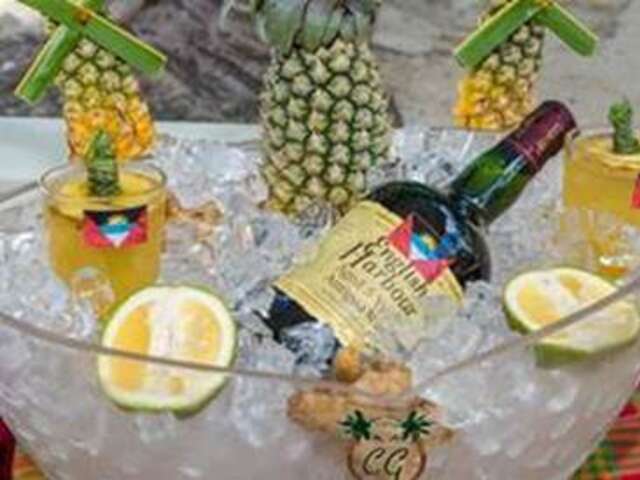 This British Caribbean nation celebrates Prince Harry's Commonwealth visit with a modern twist on a local cocktail that has a royal heritage. 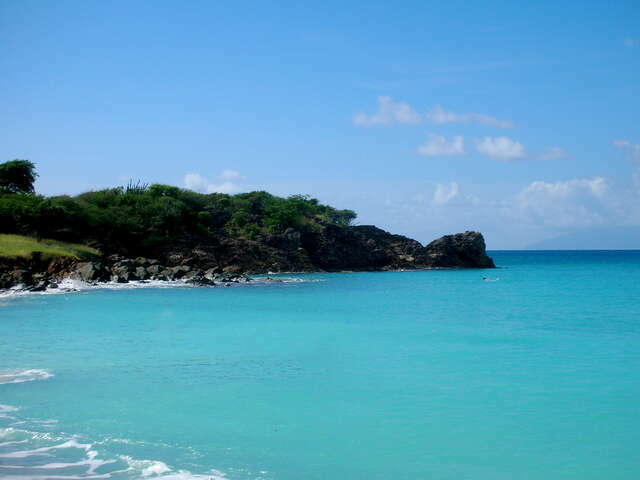 Antigua and Barbuda is a twin-island nation located in the heart of the Caribbean Sea; the largest Leeward Islands. 365 white and pink sand beaches, one for every day of the year, are attraction enough, but the country also has a rich history and topography. Highlights include a 1755 Georgian fort, a full-scale sugar plantation from 1674, Devil's Bridge, a natural limestone arch carved by Atlantic breakers and the world's largest frigate bird sanctuary. It's a dream for visitors who love the water and sailing; the country hosts World Class Antigua Sailing Week, a Classic Yacht Regatta, Antigua Sports Fishing, and is a port of call for luxury, sail and motor powered, yachting-style Windstar cruises, whose elegant ships and guests fit into the lifestyle. If you're visiting this week, you might rub elbows with the Queen's grandson. His Royal Highness Prince Harry visits in recognition of Antigua and Barbuda’s 35th Anniversary of Independence and the continued close ties between the UK and the Commonwealth. What better way to celebrate the famously fun-loving Prince's visit than with a specialty cocktail? “The Prince’s Ginger” is made with the twin-island nation’s award-winning English Harbour rum and fresh, locally-sourced ingredients. The cocktail follows historic royal tradition, as it is inspired by a liqueur created for King Edward VII in 1903 called “The King’s Ginger’. Muddle ginger slices and lemon grass springs in a mixing glass. Add all remaining ingredients to muddled mixture. Add ice then shake vigorously. Double strain into a high ball glass. Garnish with lemongrass and “Antigua Black” pineapple peel. The Prince’s Ginger cocktail is available at Coconut Grove - and now, at your place! We don't know if the handsome royal will actually have the chance to drink one himself, we hope so! But now we can all dream of a holiday where we can relax on one of the country's pink-sand beaches and raise a toast to a Prince who knows how to party.